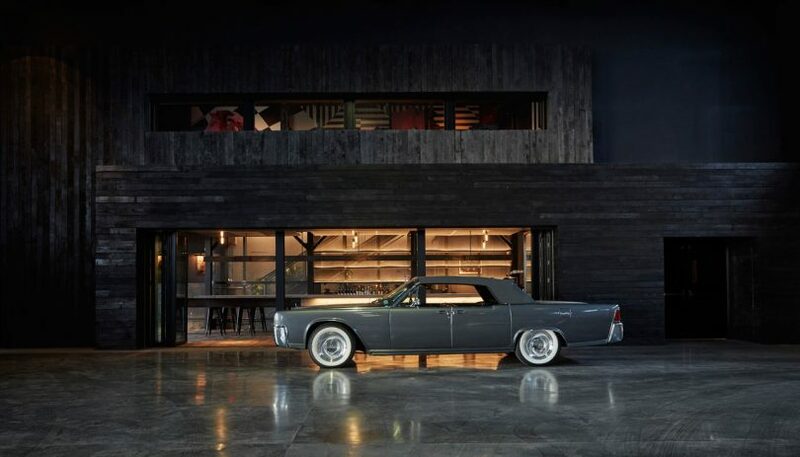 Whether you want to have access to a fleet of classic cars or you just want to hang and be near them, the Classic Car Club offers that and then some. 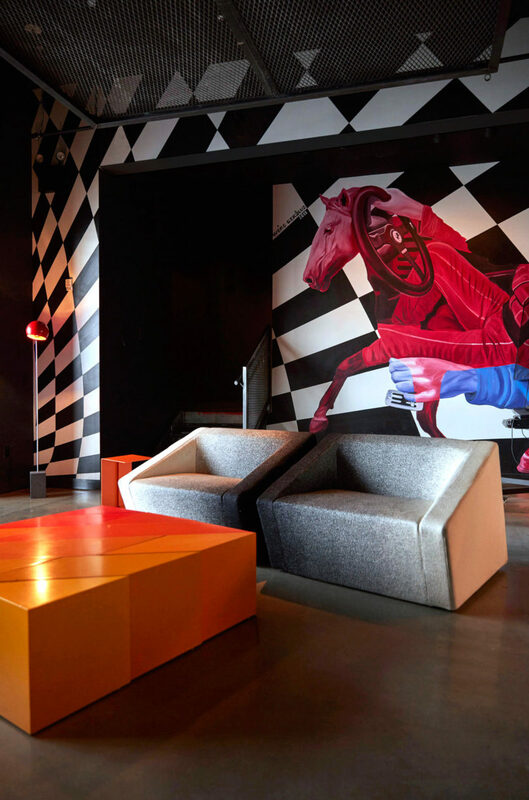 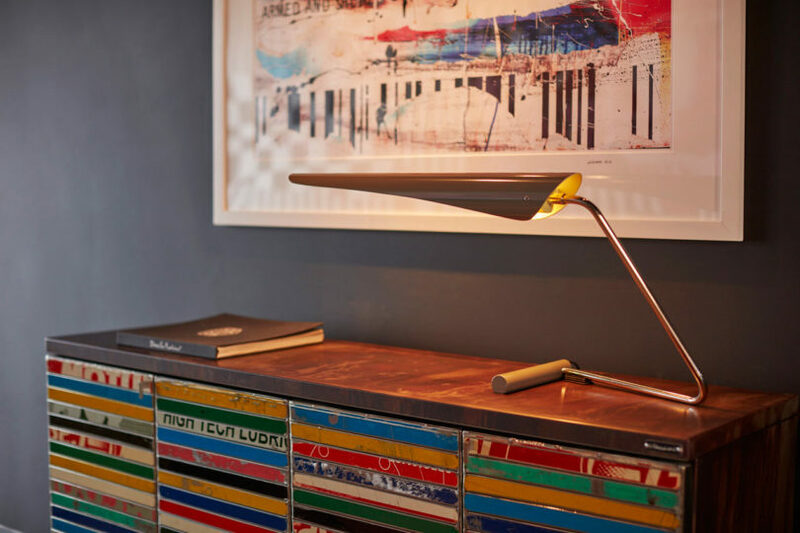 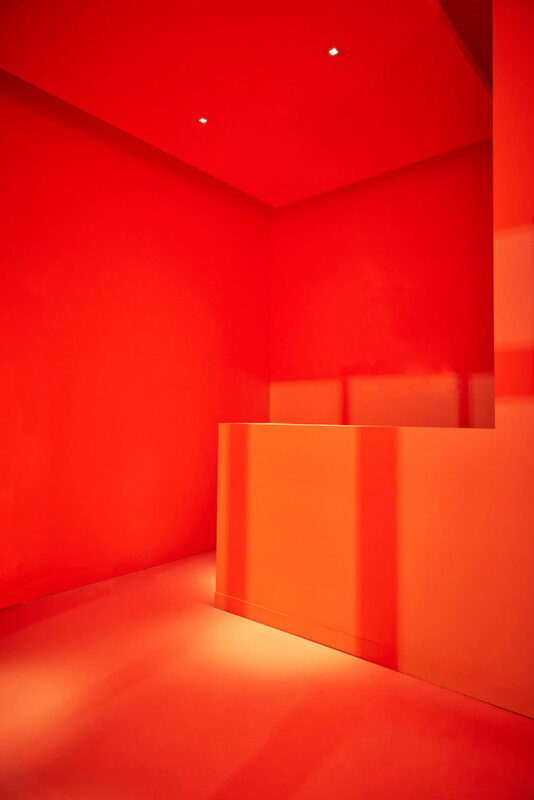 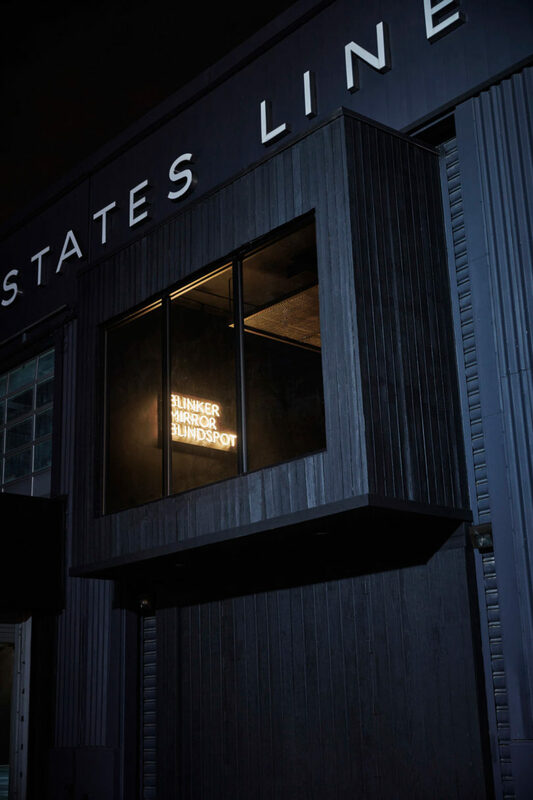 Founded in London in 1995, the club landed in Manhattan’s Soho neighborhood in 2005 upon arrival in the States before recently needing a new place to call home. 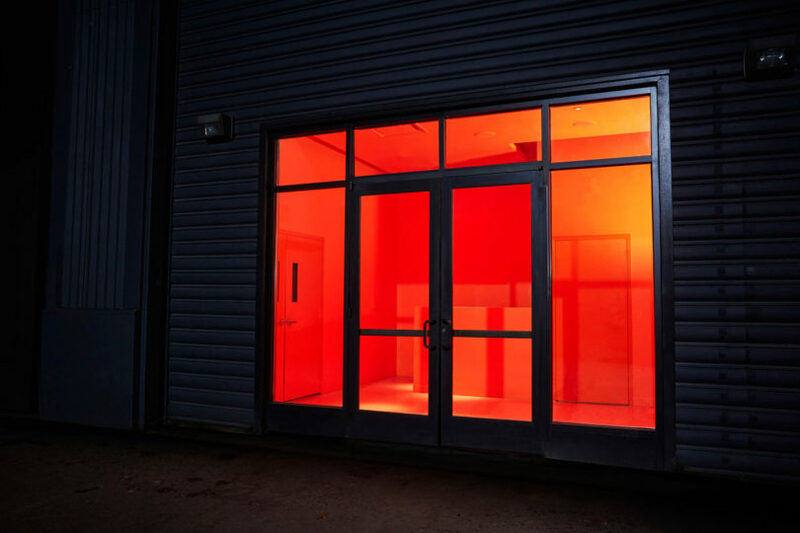 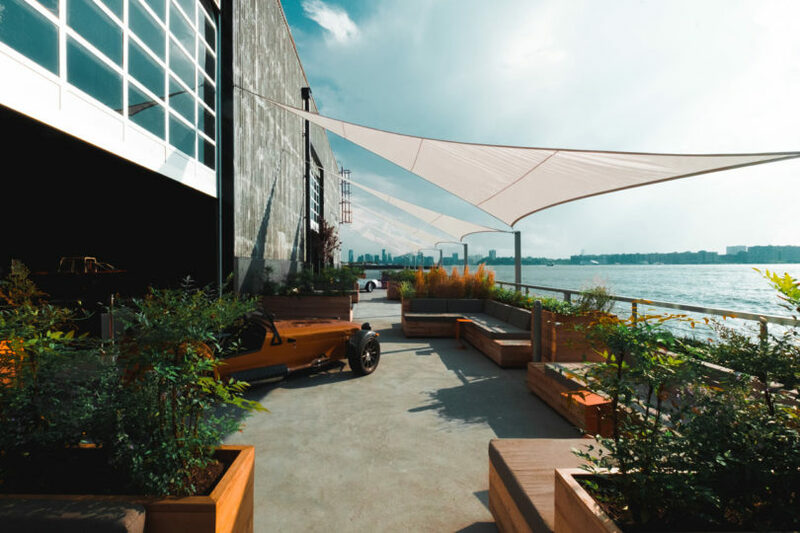 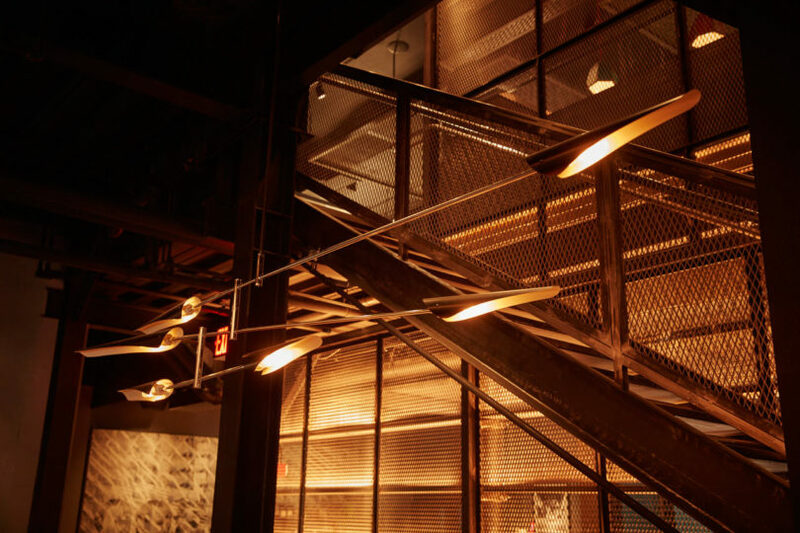 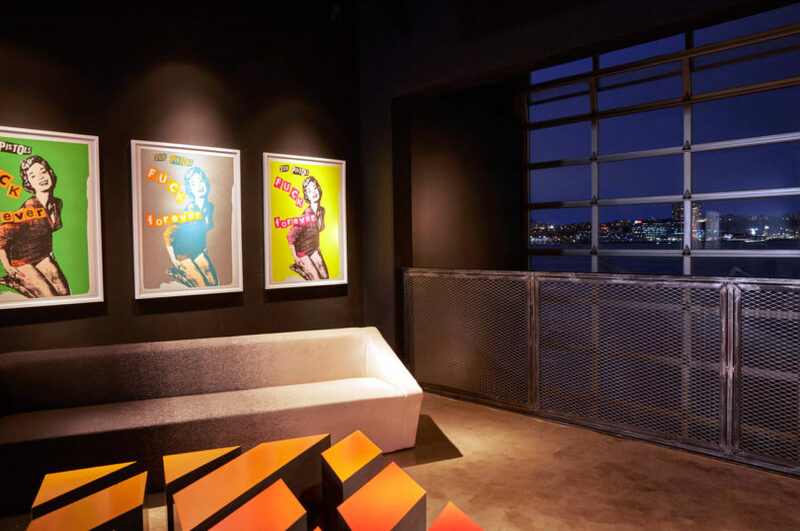 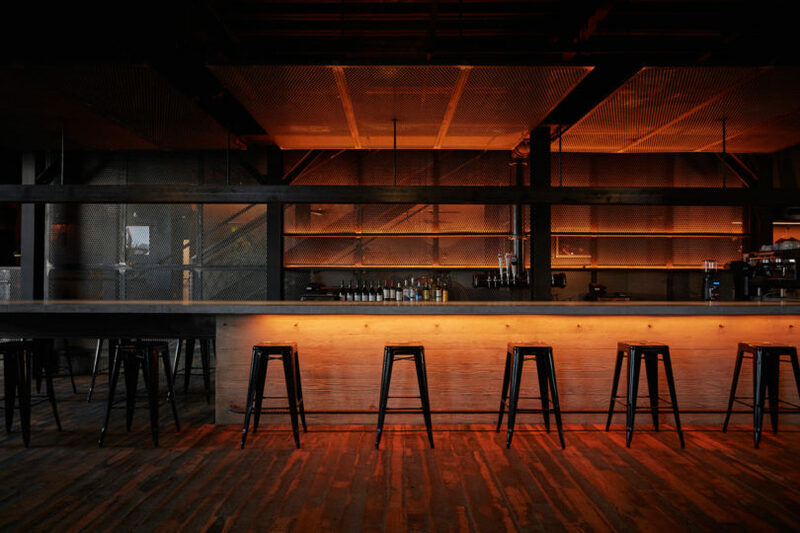 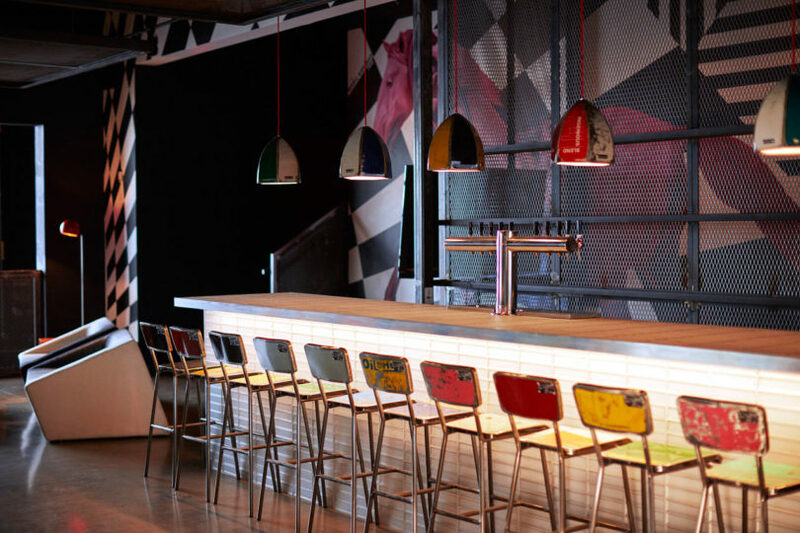 CCC enlisted one of their very own members, architect Marc Thorpe of Marc Thorpe Design, to design the new club, which now takes up residence at Pier 76 by the Hudson River. 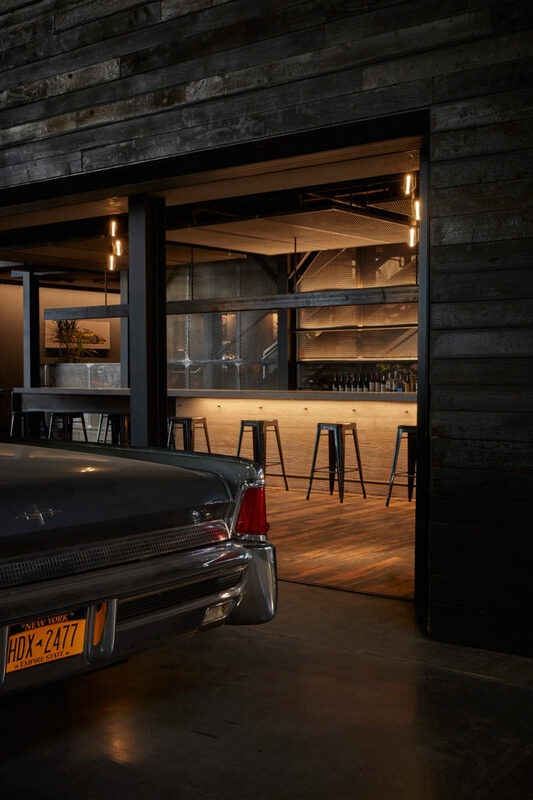 The CCC offers classic auto-loving New Yorkers the unique opportunity to drive their lot of cars on top of access to their new car-inspired club. 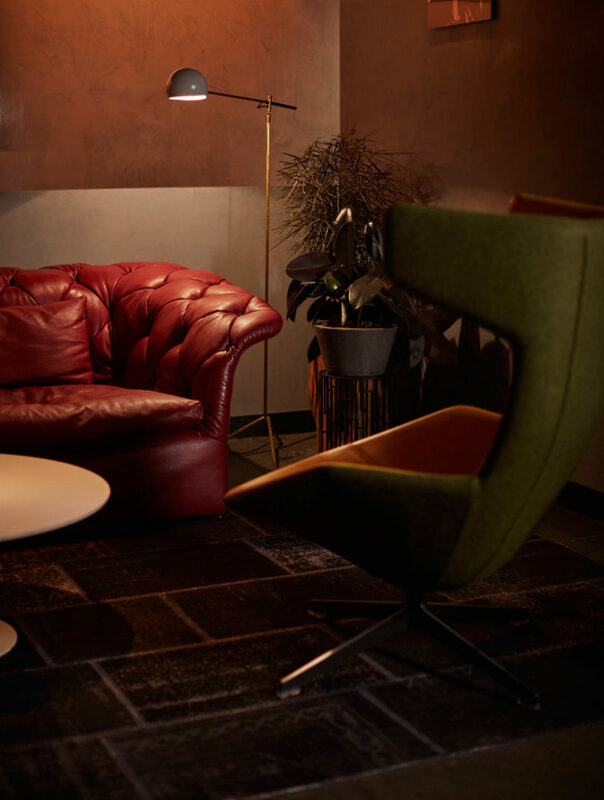 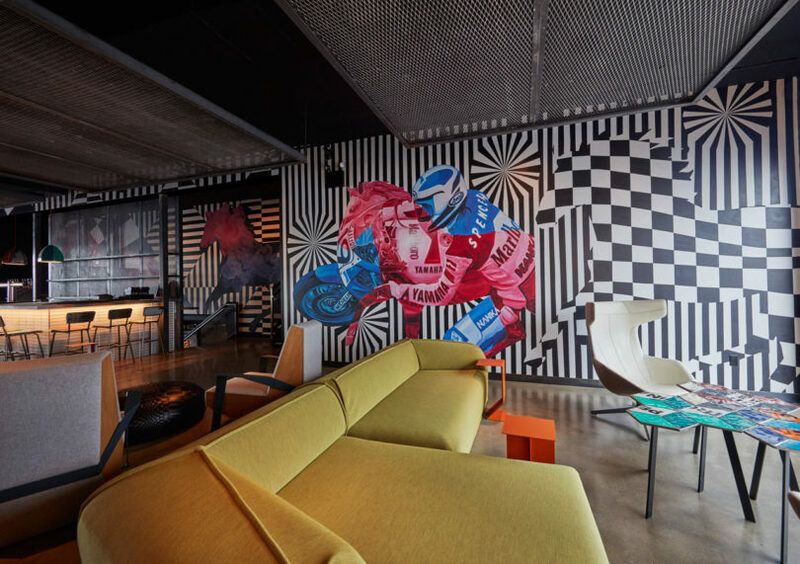 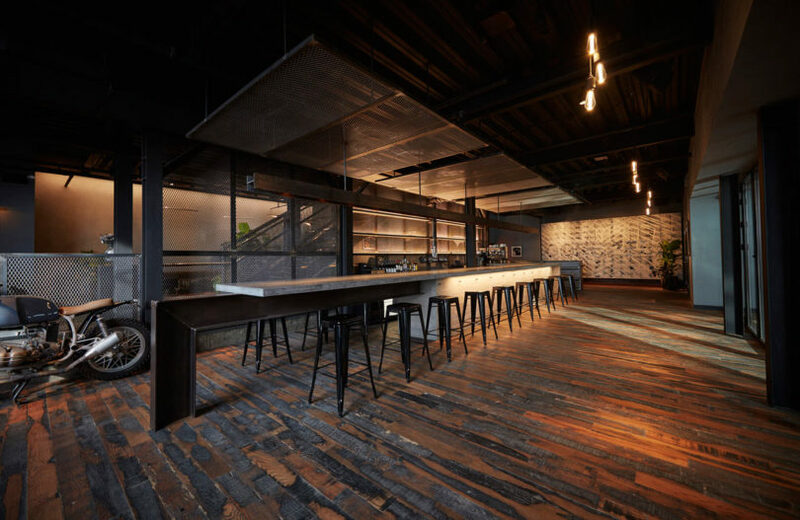 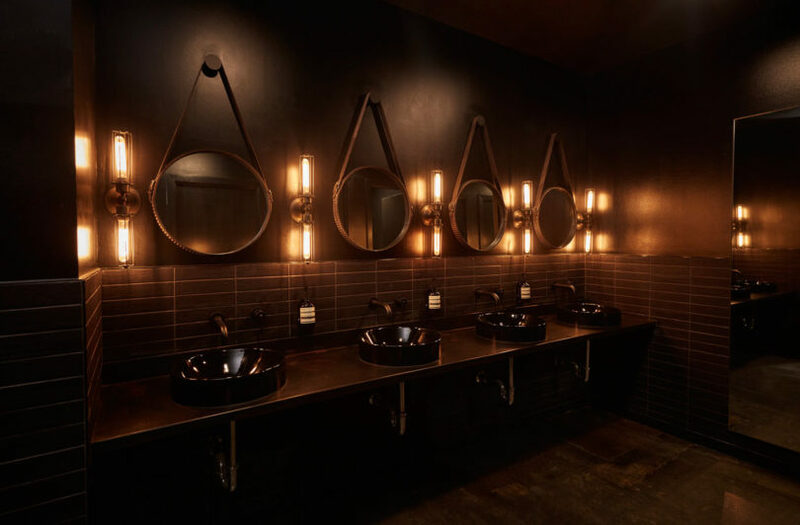 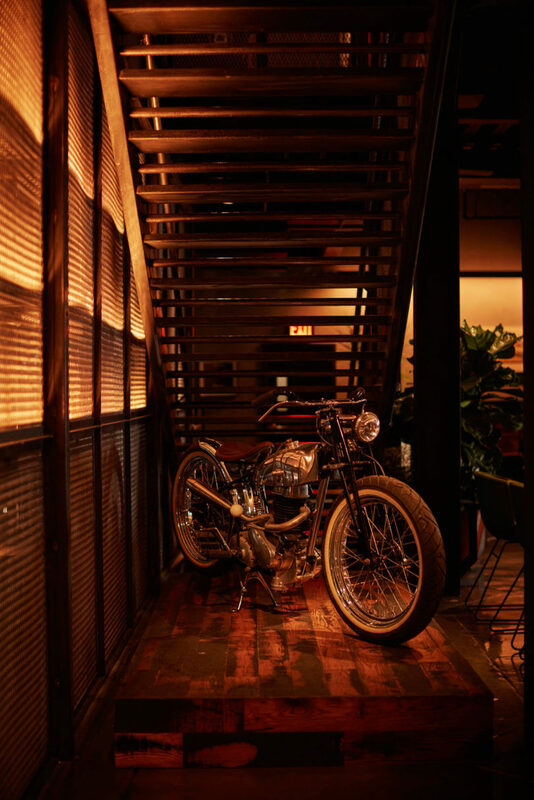 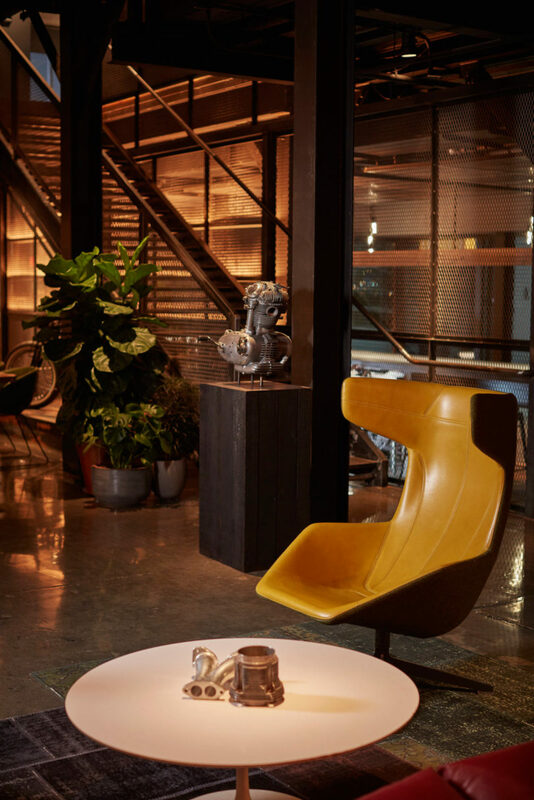 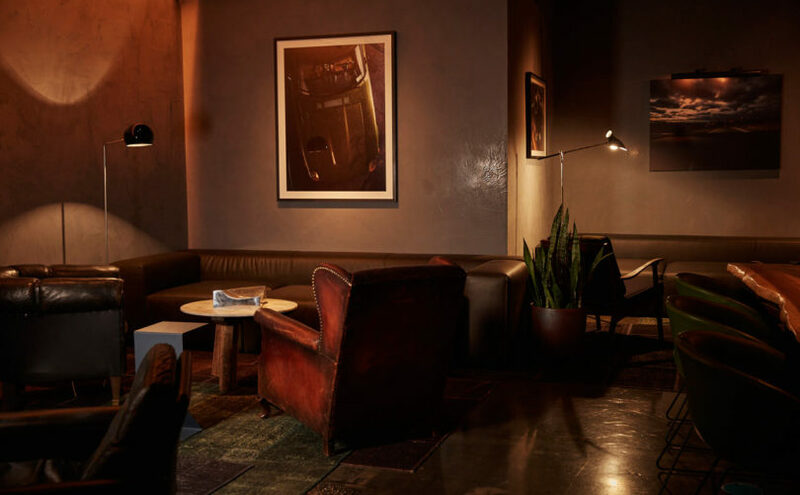 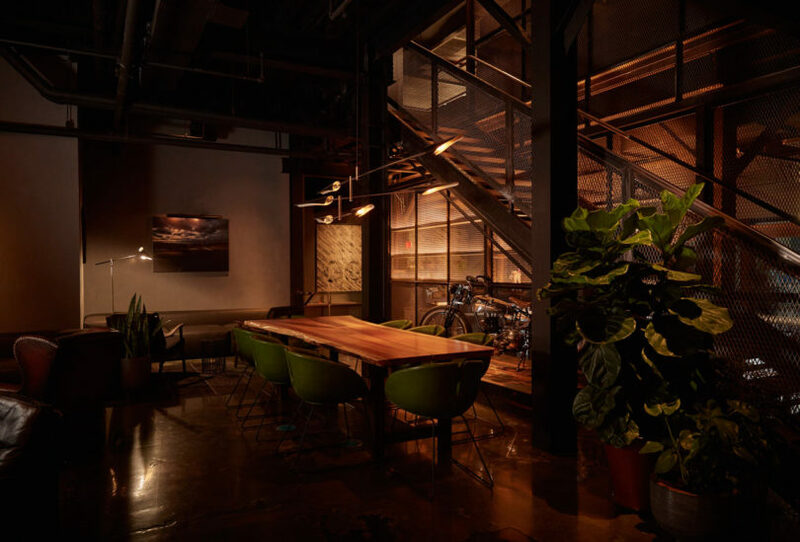 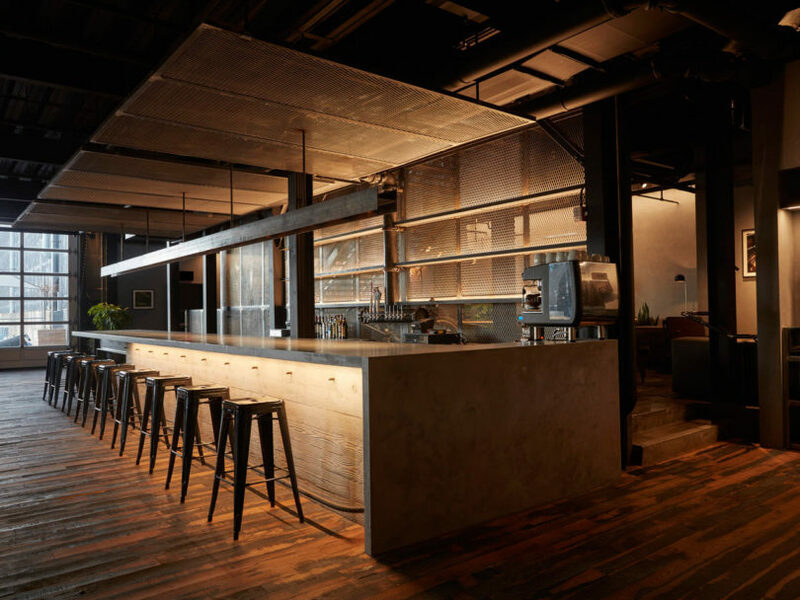 While the 40,000-square-foot club gives nod to car culture, Thorpe does it in a subtle and intriguing way that makes the industrial space feel welcoming and sophisticated. 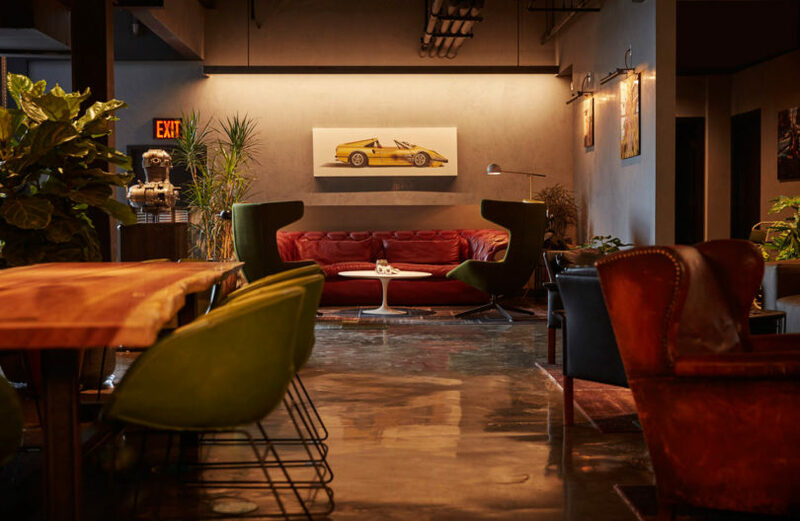 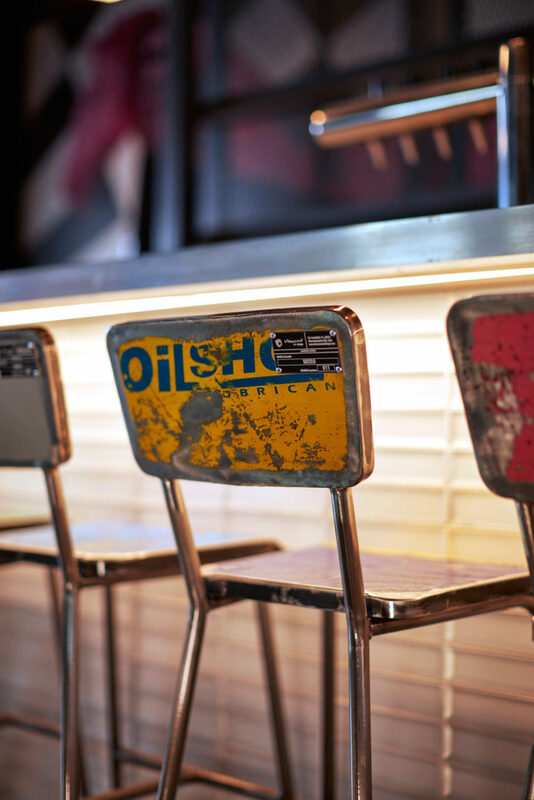 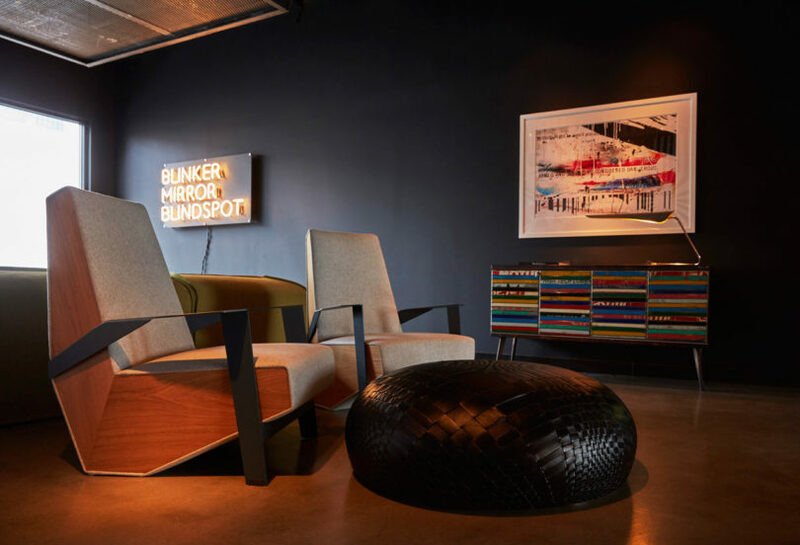 Inside you’ll find an 8,000-square-foot auto showroom and event space, a 5,000-square-foot private members lounge and bar, 3,000-square-foot outdoor terrace, 1,000-square-foot kitchen, 5,000-square-foot automotive workshop, and lastly, a 2,500-square-foot semi-public park.